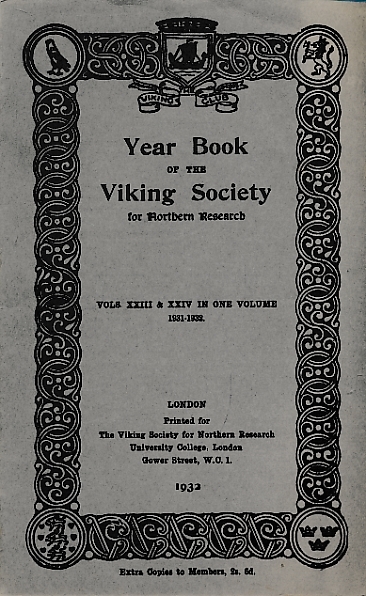 Year Book of the Viking Society for Northern Research. 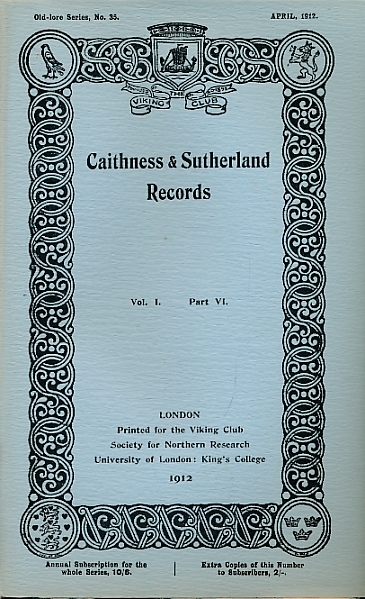 Volume V. 1912-13. 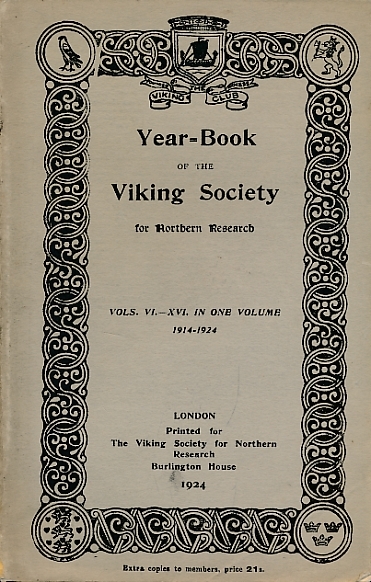 Year Book of the Viking Society for Northern Research. 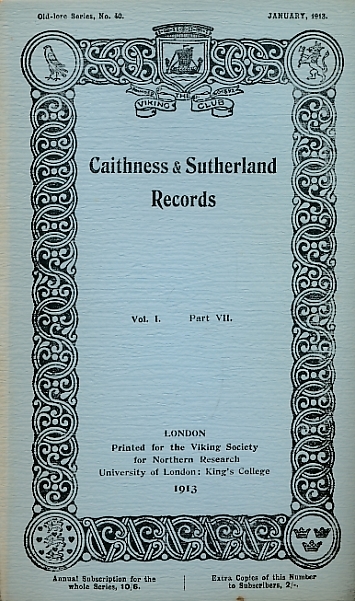 Volume VI - XVI . 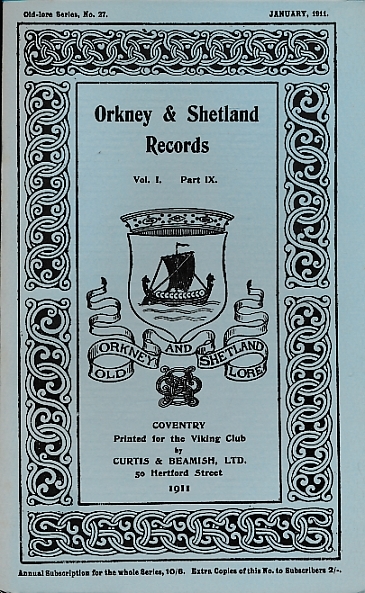 1914-1924. 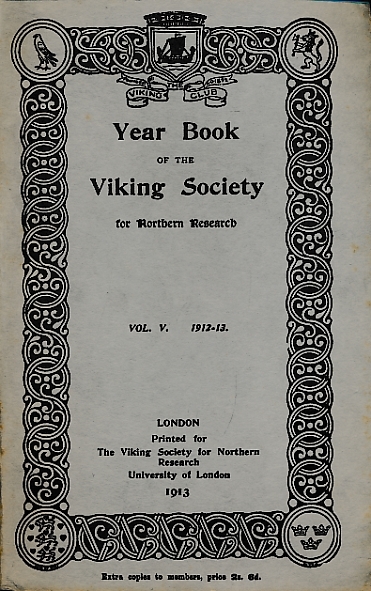 Year Book of the Viking Society for Northern Research. 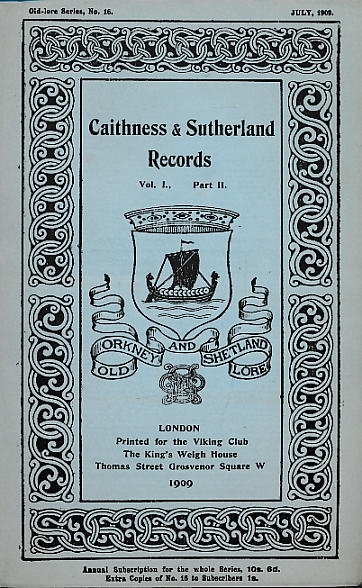 Volume XXIII & XXIVI . 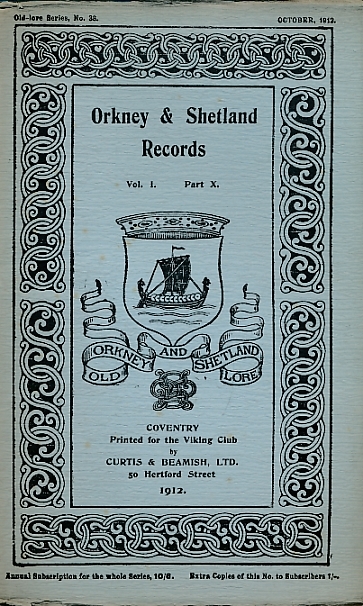 1931-1932. 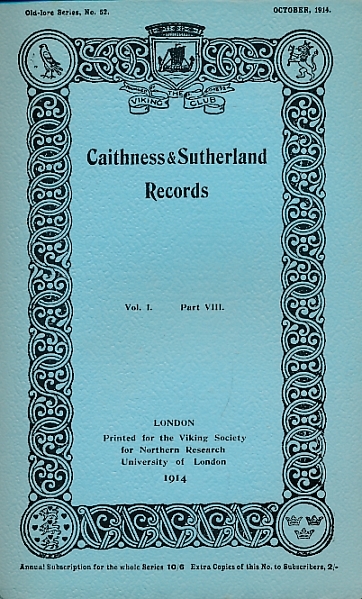 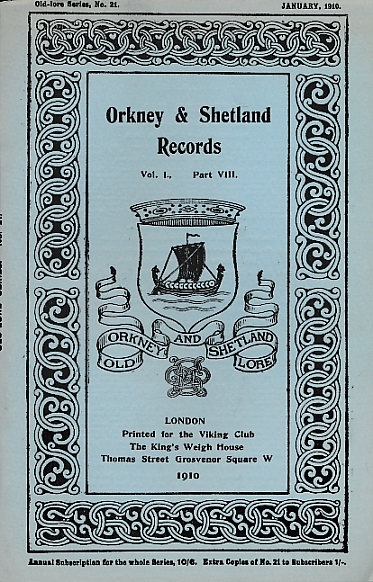 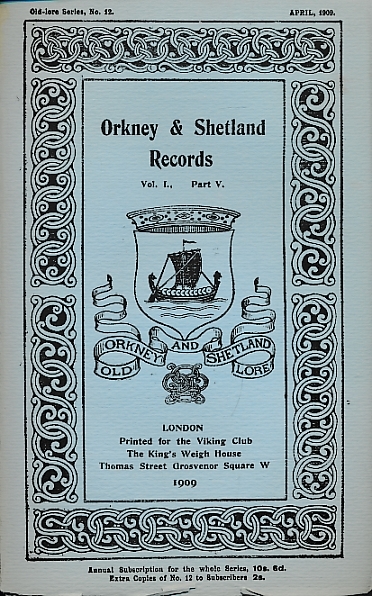 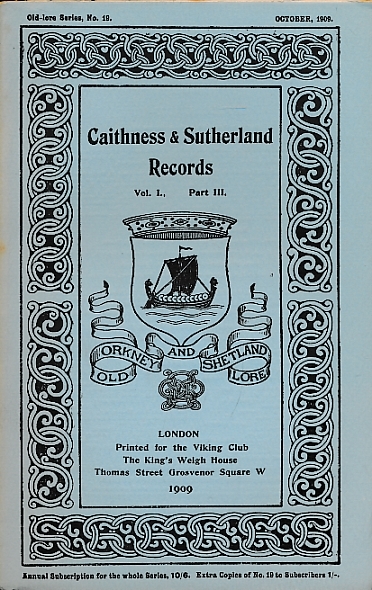 Caithness and Sutherland Records. 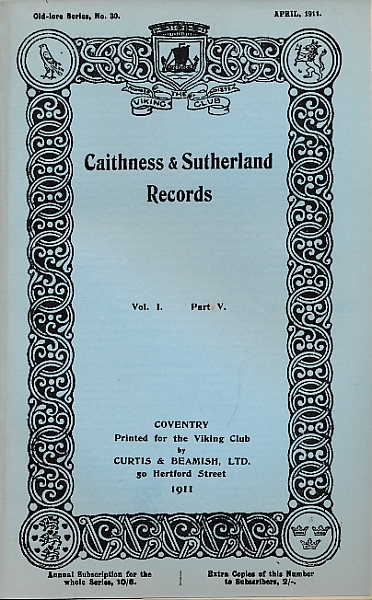 Volume I Part VII. 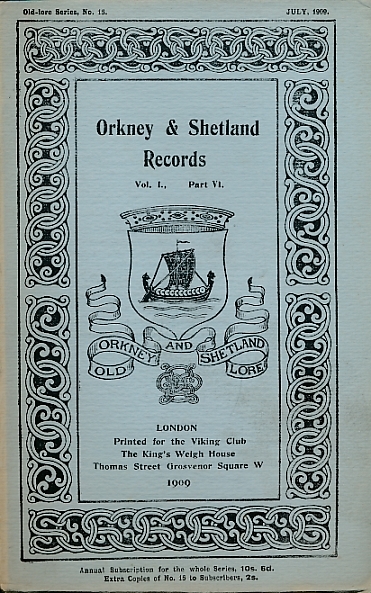 January 1913. 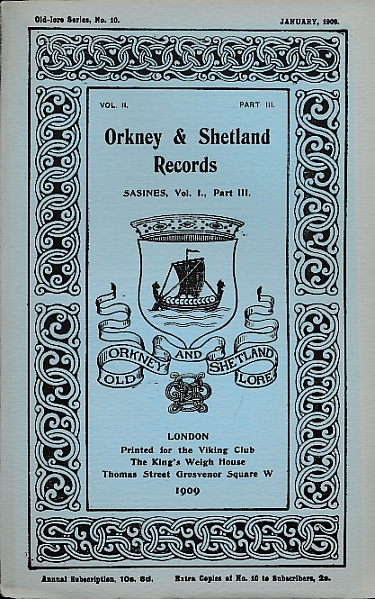 Old Lore Series. 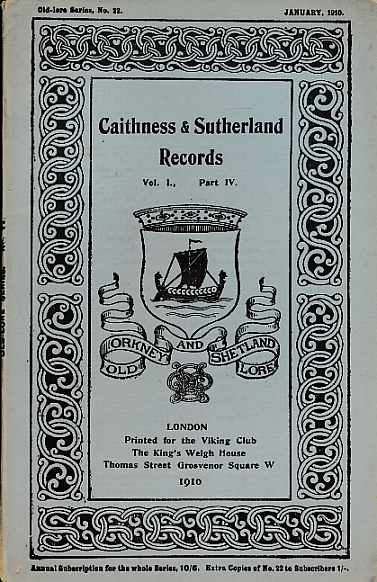 Caithness and Sutherland Records. 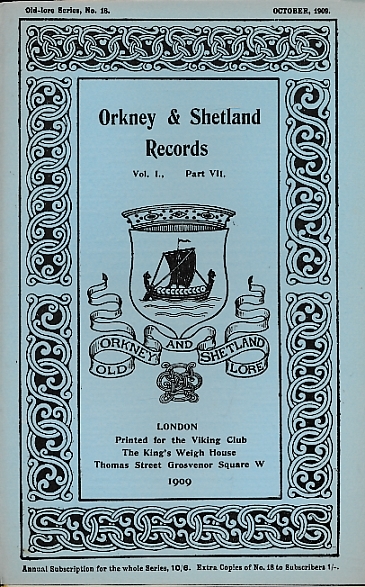 Volume I Part VIII. 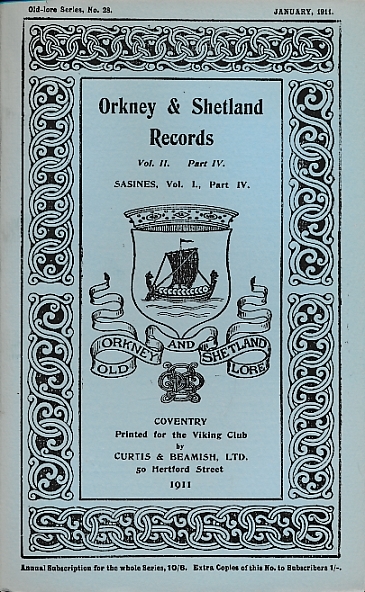 October 1914. 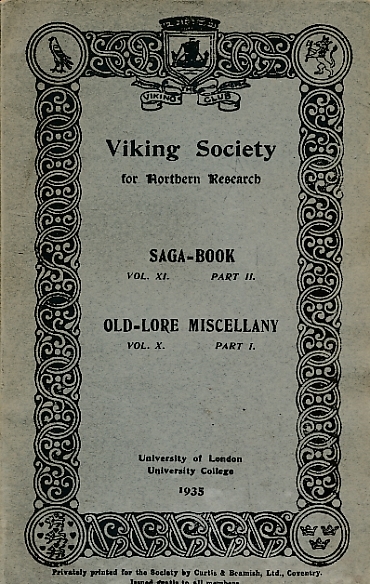 Old Lore Series. 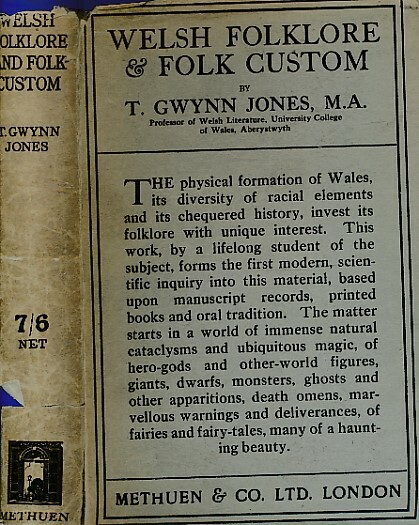 Kendrick, T D; Cowen, J D; &c.